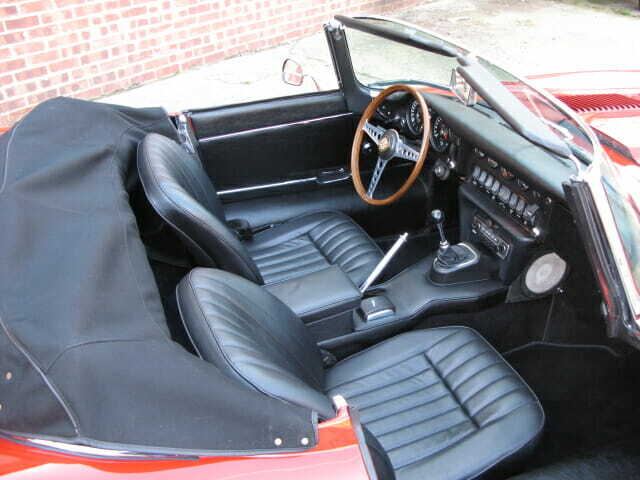 This left hand series 1½ was imported from the USA and registered in the UK in 2016. 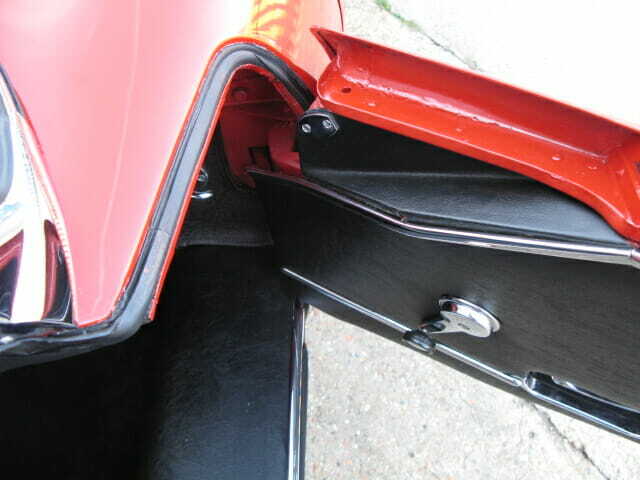 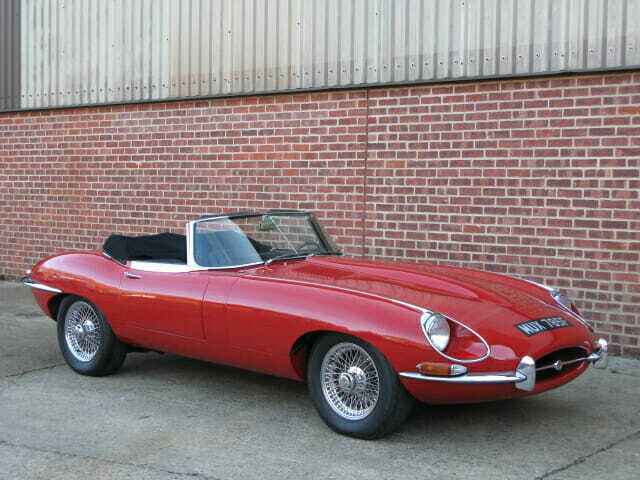 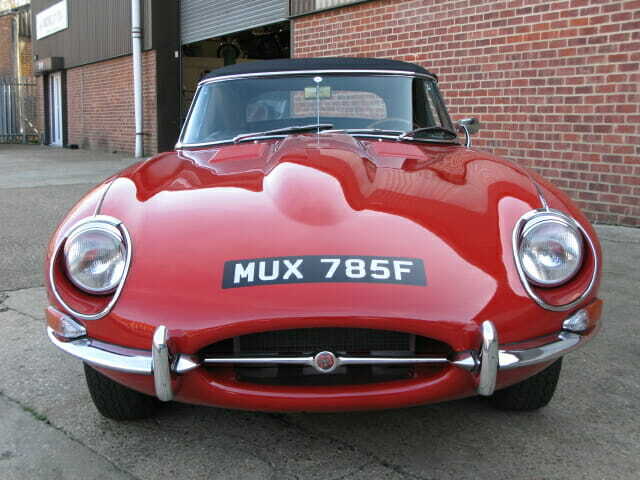 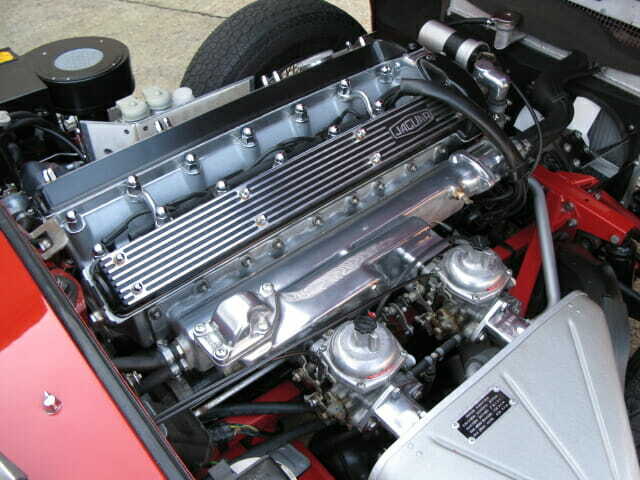 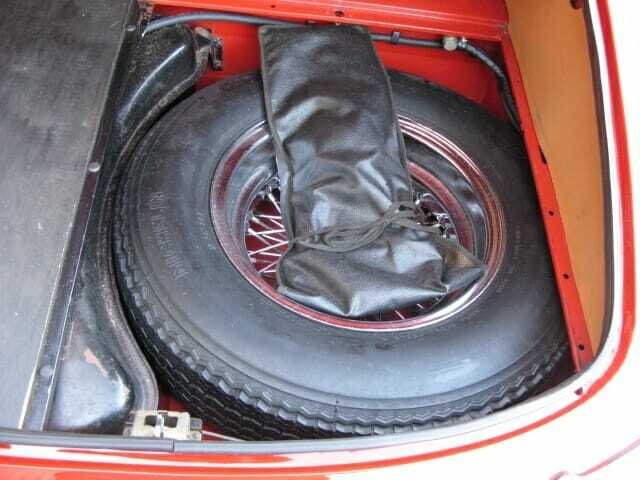 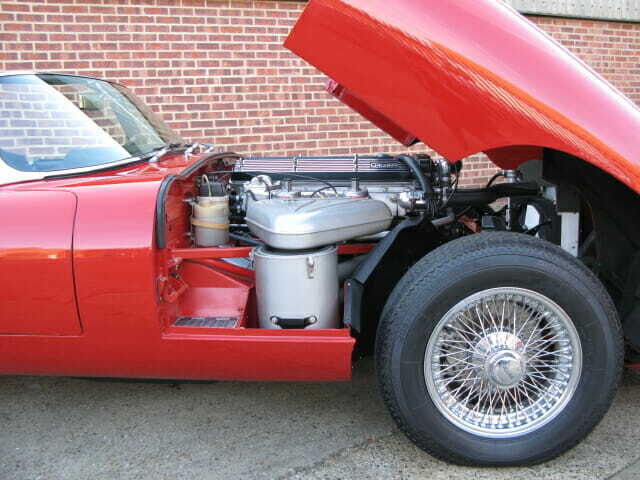 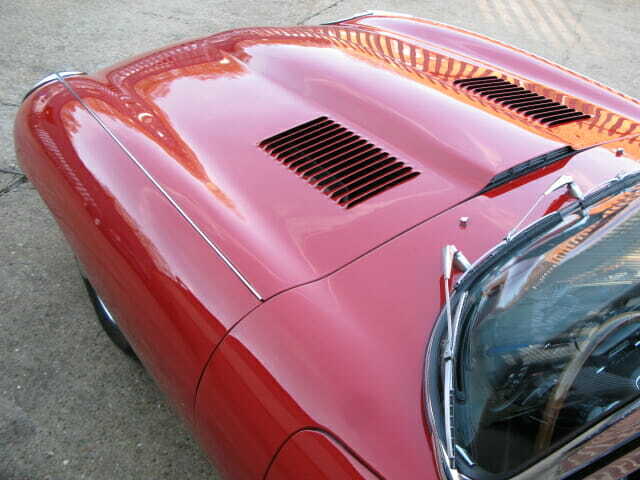 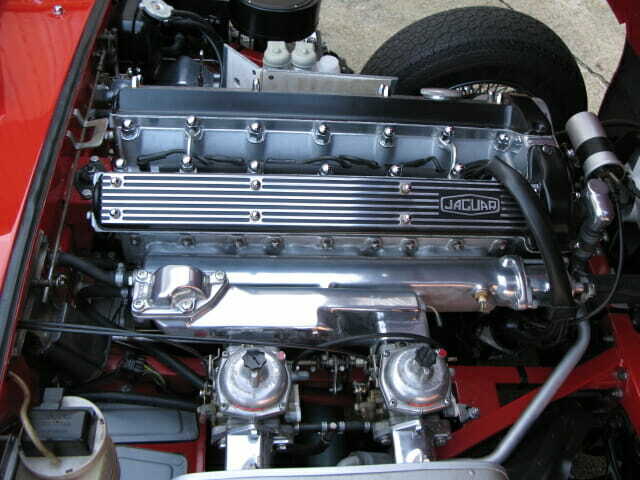 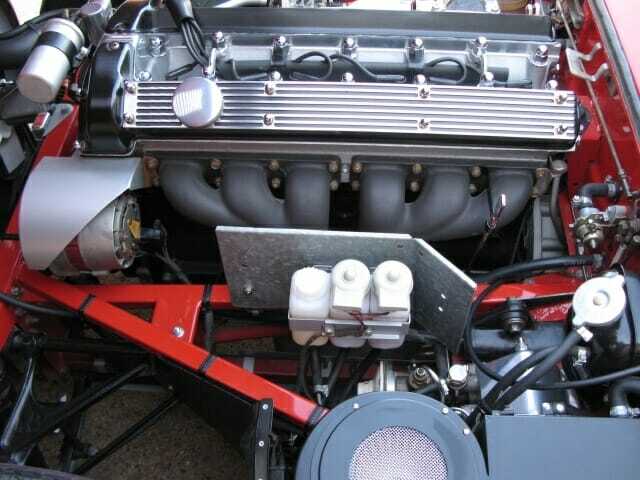 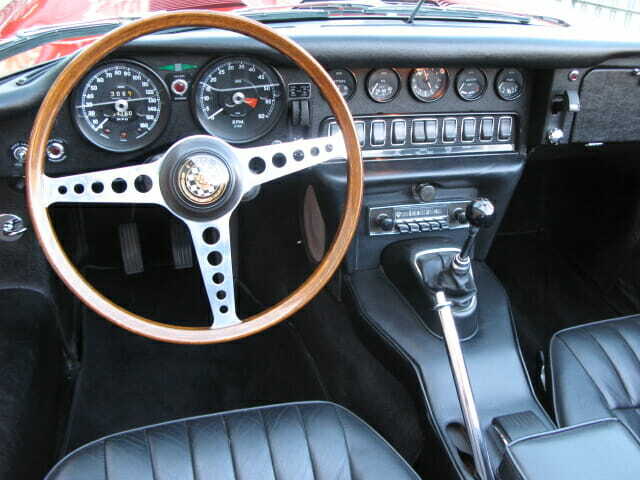 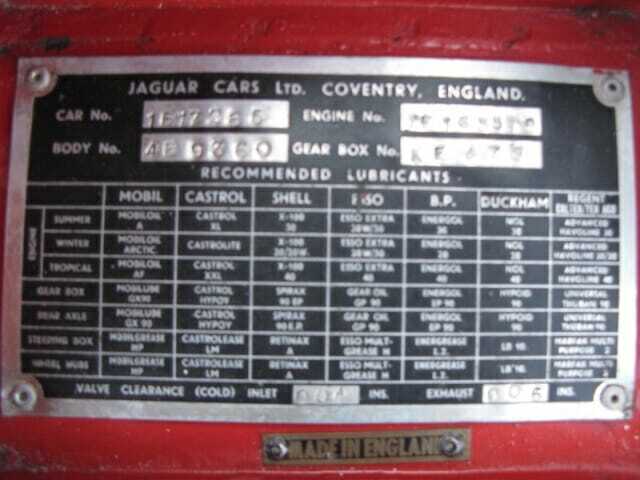 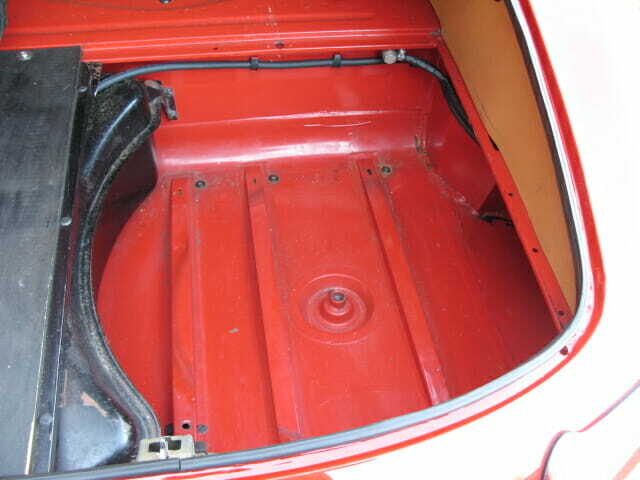 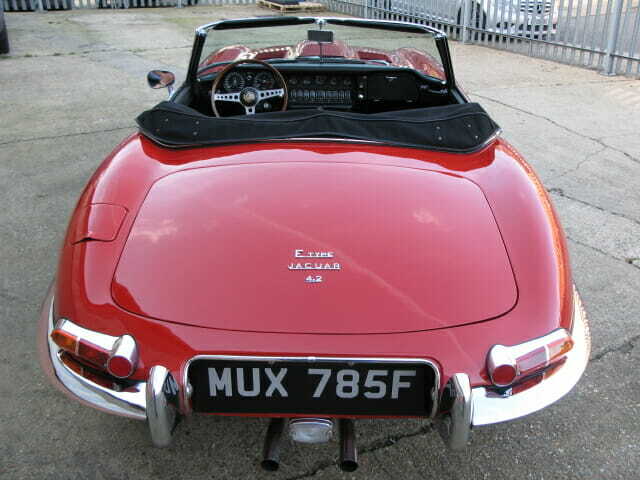 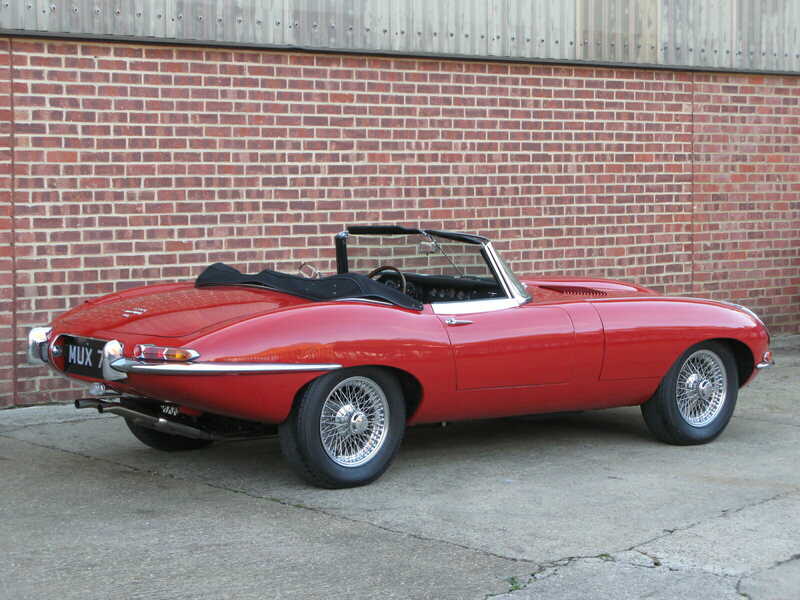 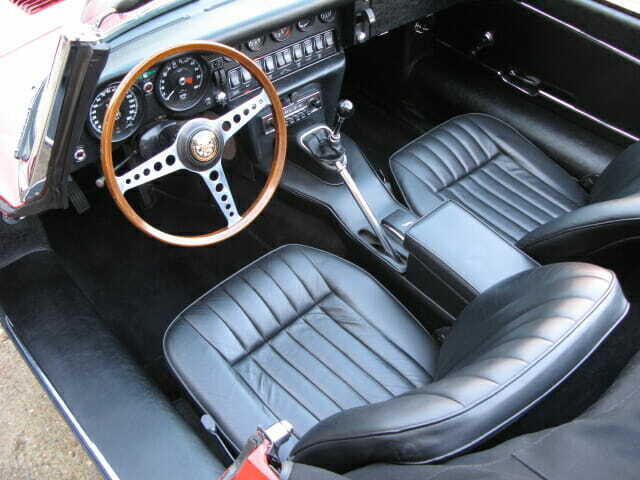 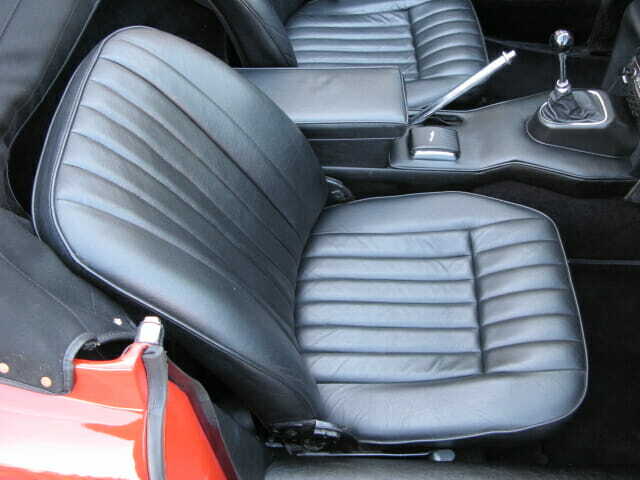 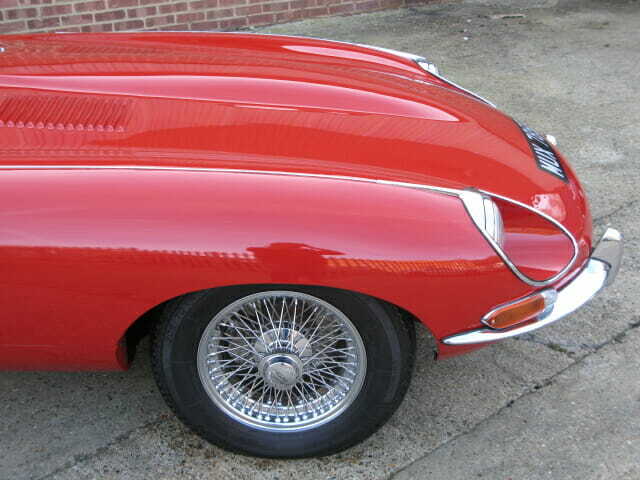 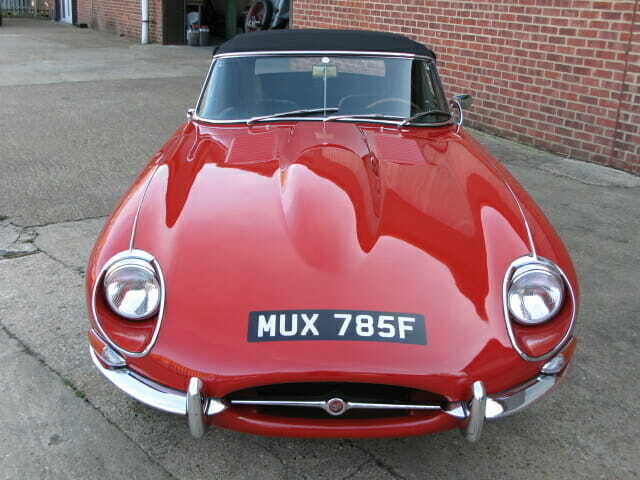 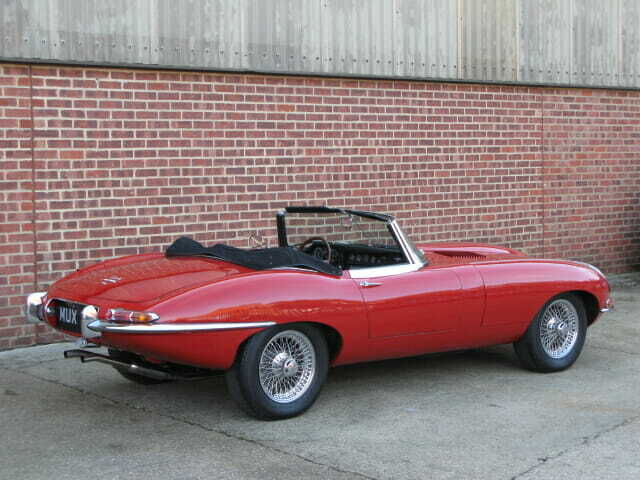 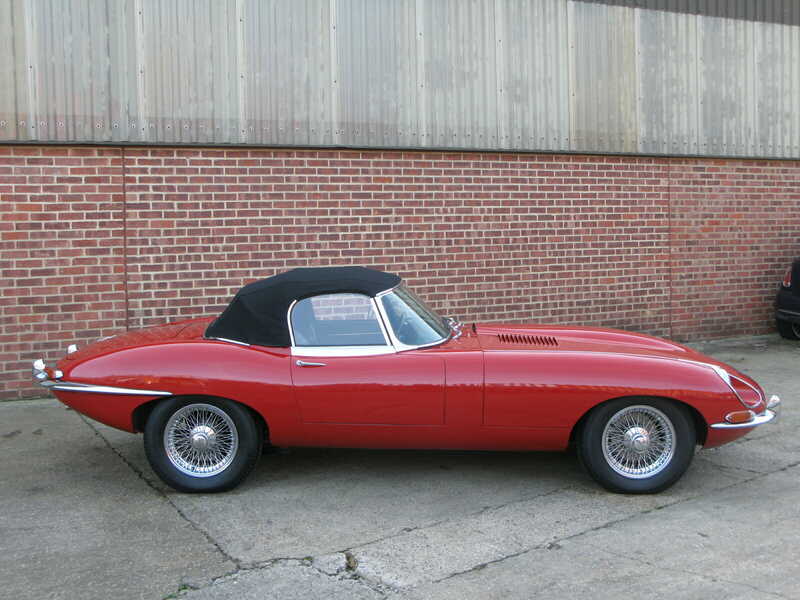 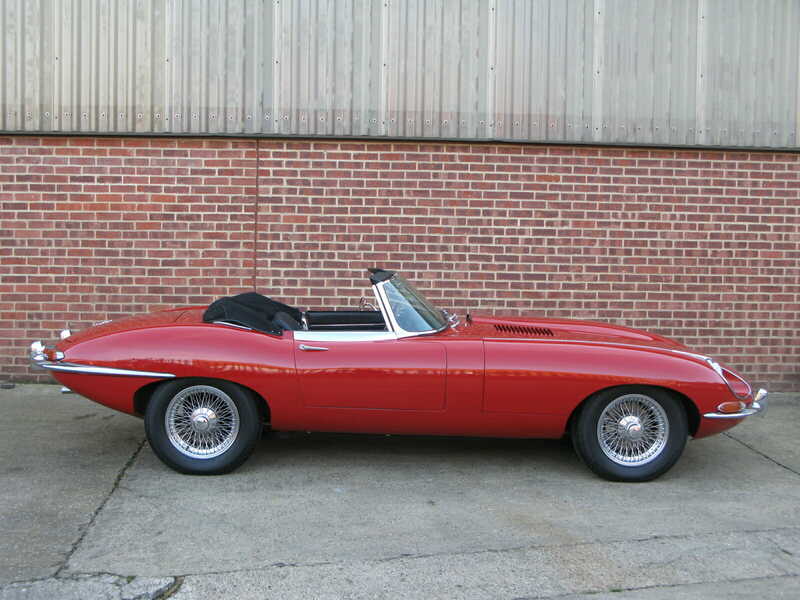 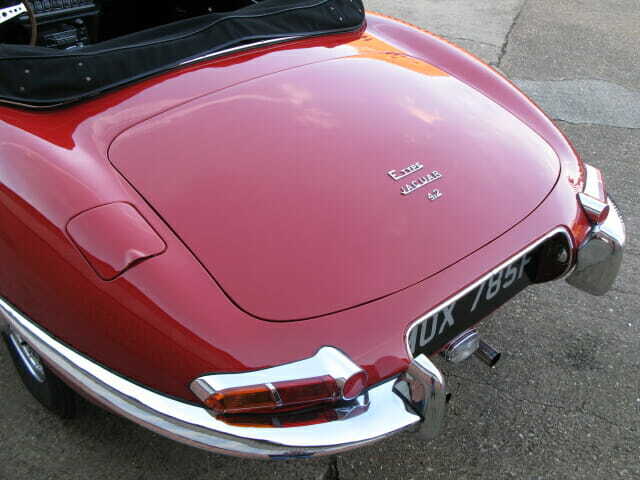 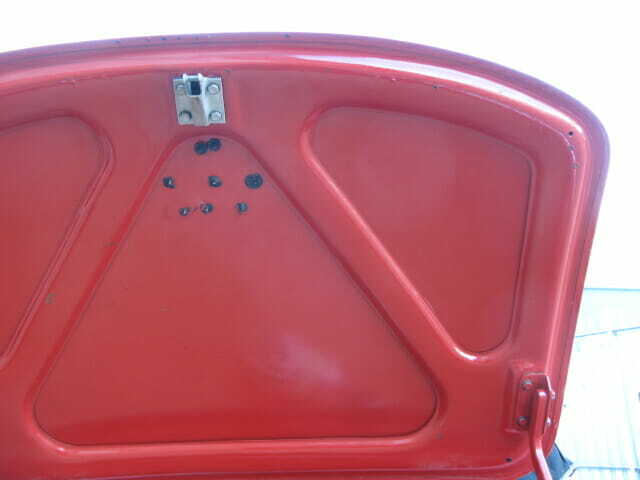 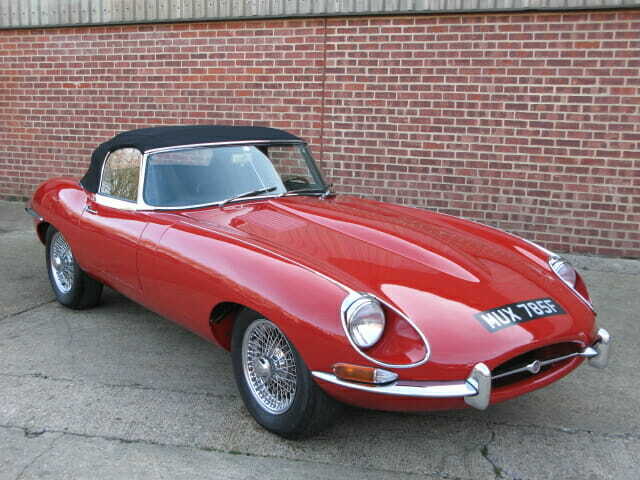 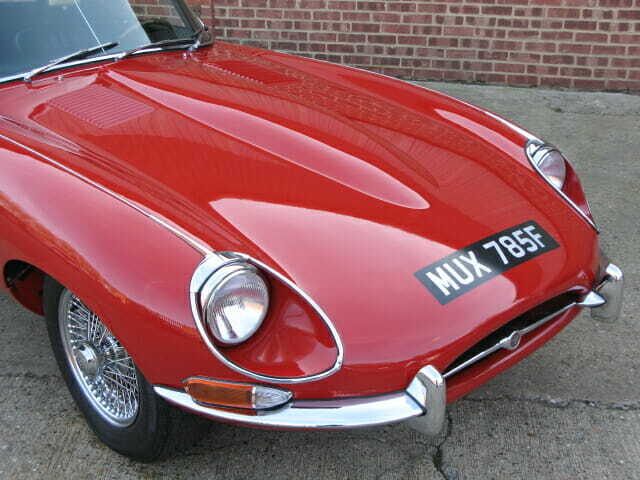 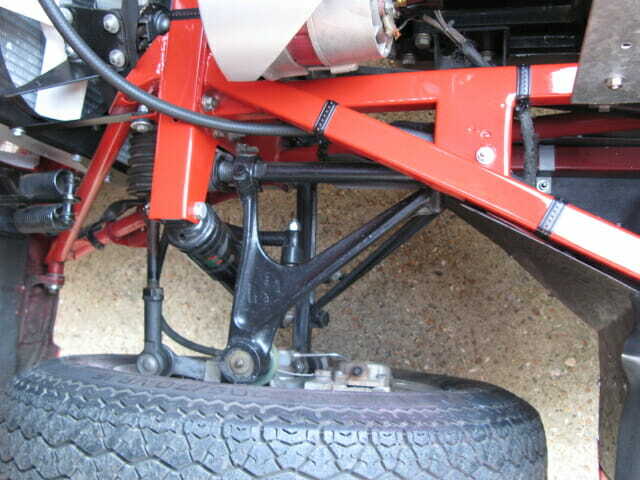 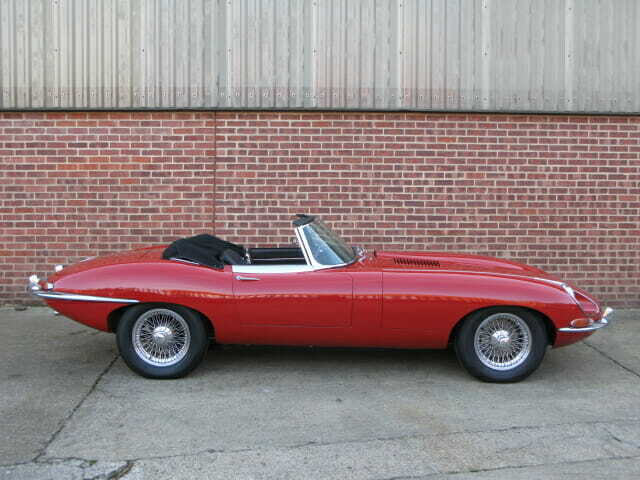 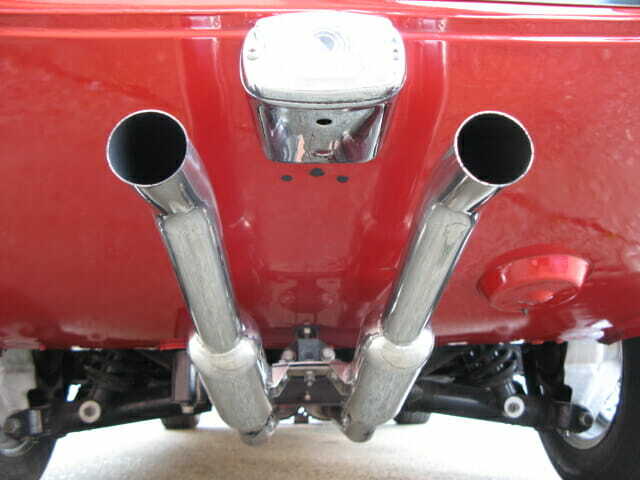 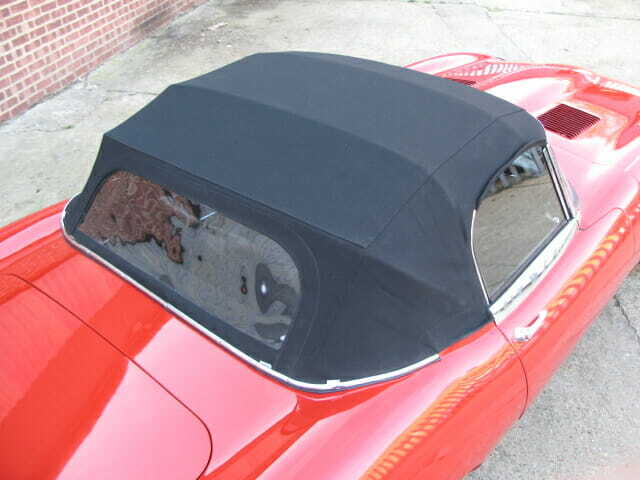 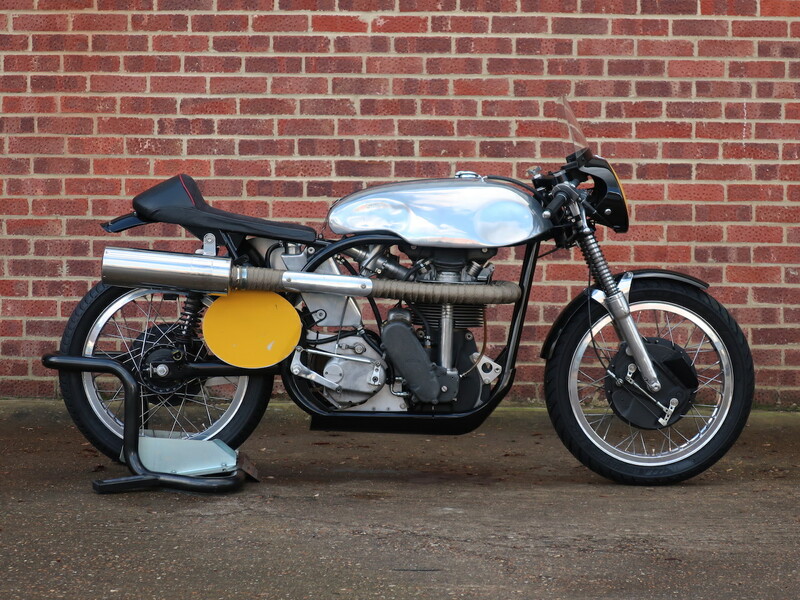 A matching number example it was manufactured 13th March 1968 and sent to Jaguar Cars New York, being registered in the near by state of Connecticut. 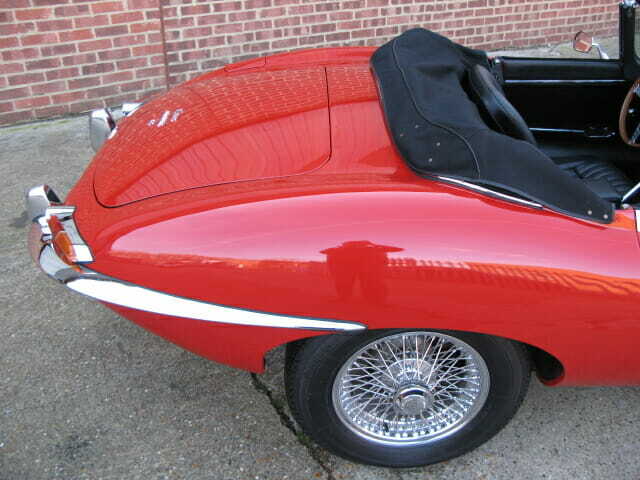 Purchased from a deceased estate sale it had previously undergone a complete and comprehensive restoration, unfortunately the records of this work were lost. 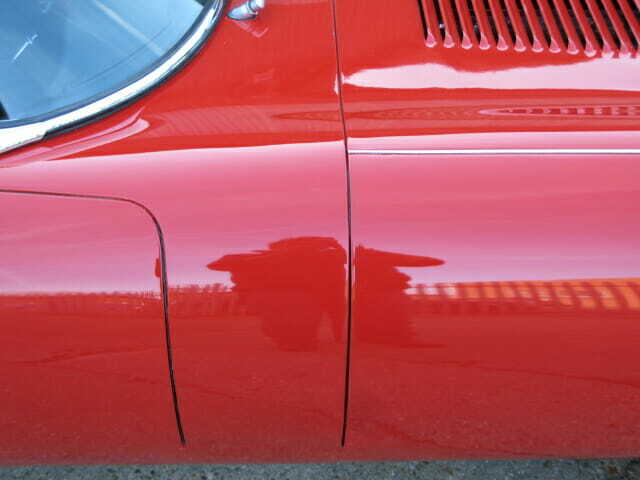 We understand the work was carried out about 5 years ago and on inspection we have found the car to remain in excellent all round condition. 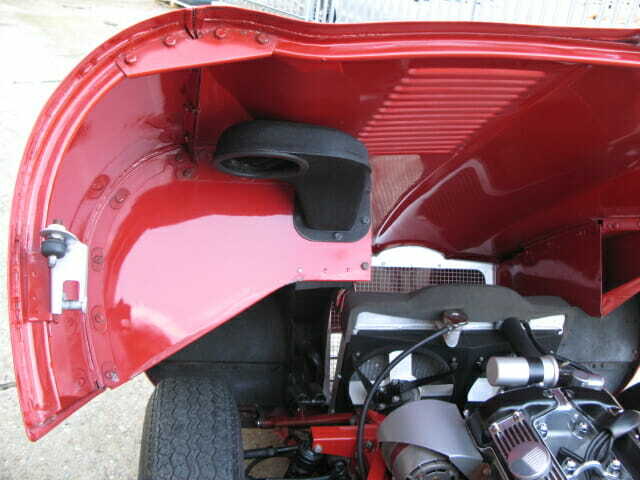 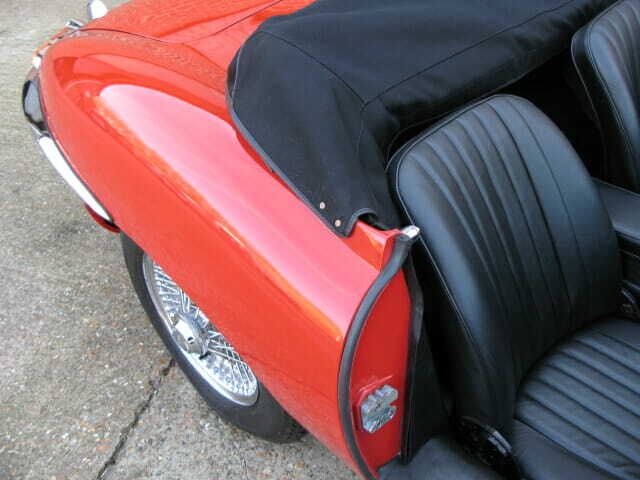 Currently showing 64,000 miles, it is in original US specification the only deviation appears to be the fitment of an alloy radiator. 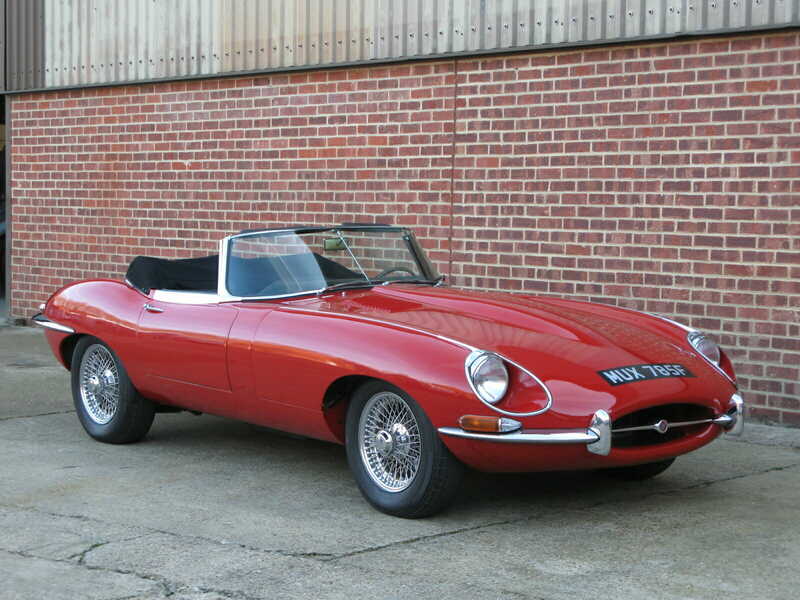 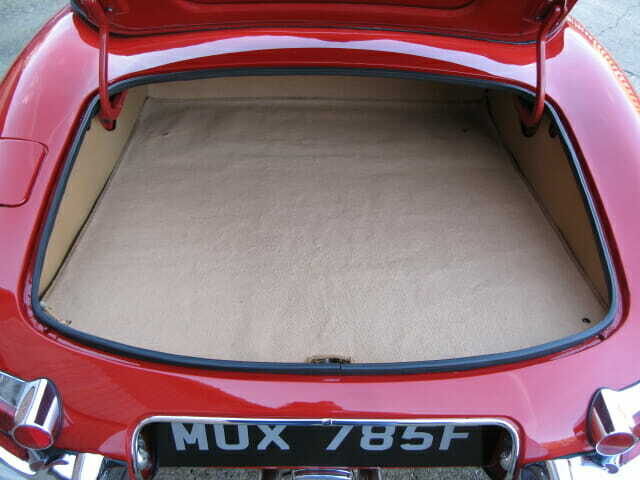 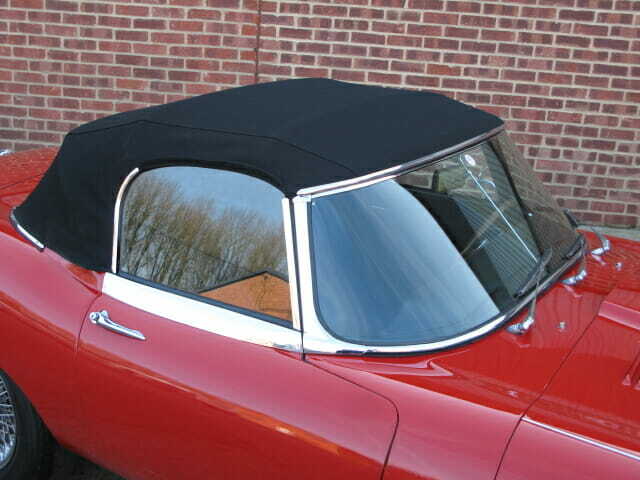 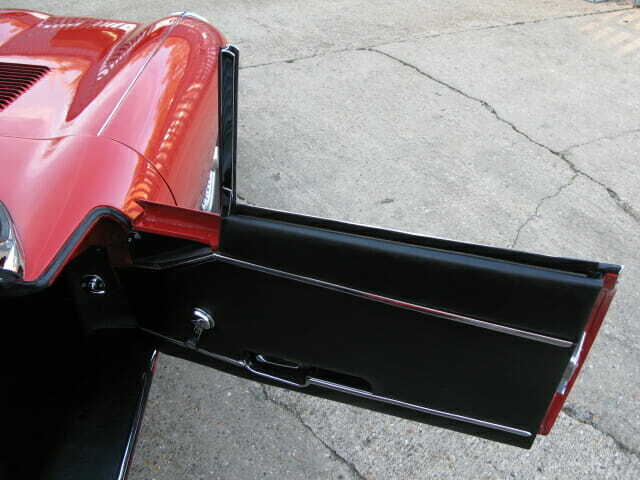 Finished in its original colour of Carmen red with a black leather interior it is supplied with some importation documents, the current UK V5C logbook and a JDHT production cert. 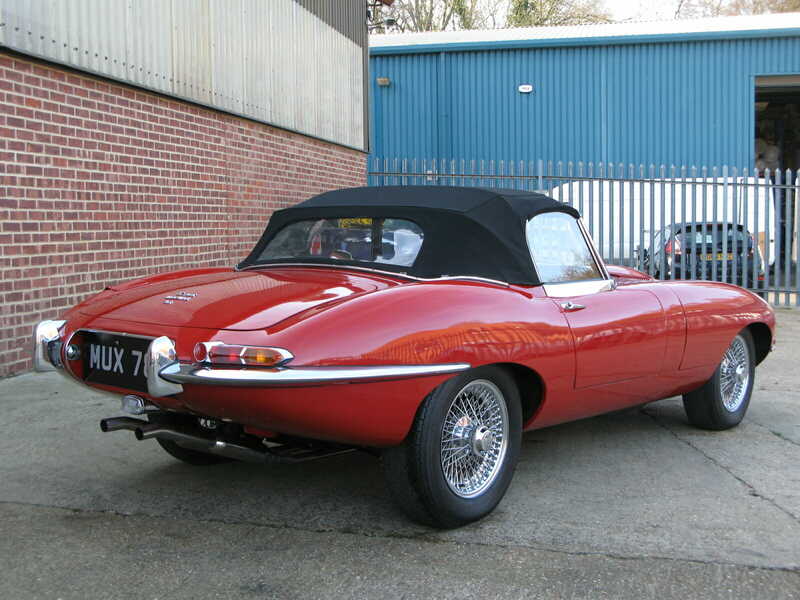 This is a very fine and well restored car that appears to have only covered a few miles since the restoration work was completed, it runs, drives and looks great.